New York is known for its abundant gastronomic pleasures, ranging from Parisian bistros and specialty grocers, to impressive sushi restaurants and world renowned chefs’ inspired menus. With so many options to choose from, it is difficult to discern which restaurants offer a truly unique experience. Listed below are some of the most exquisite of dining options for a true foodie in the heart of Manhattan. Eating here is an absolute delight. 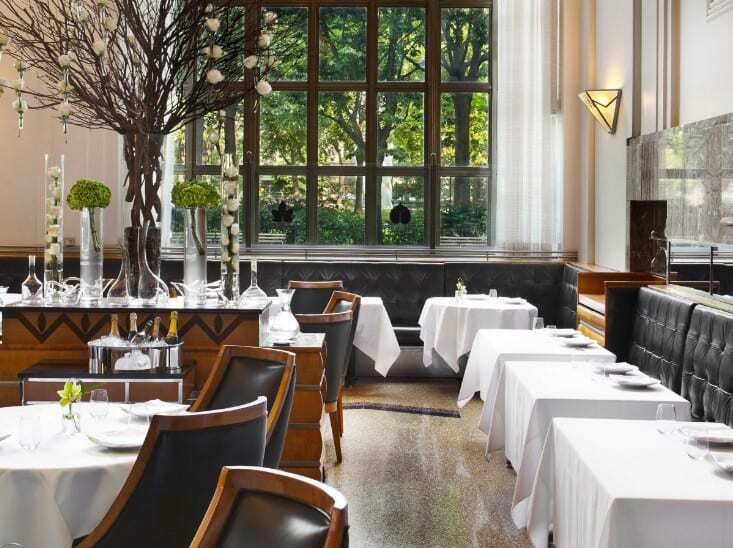 Described as Art Deco, the Michelin-starred restaurant serves incredible dishes under Head Chef Daniel Humm. The menu is simple. You choose the main ingredient of your meal allowing the chef to creatively compose each unique dish. This basic deli serves up incredible flavour in the Lower East Side. 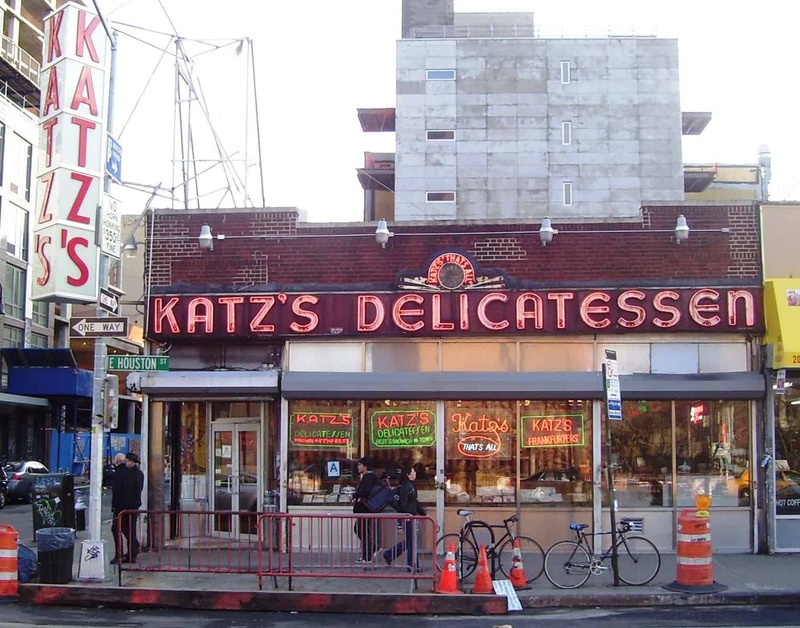 Among the served up Jewish deli classics are corned beef and Katz’s legendary pastrami. This delicatessen has been open since 1888 and slow cures its meats for up to a month for the perfect flavor that has had customers coming back all these years. Located in Gramercy, Bar Jamón is a petite, but memorable eatery. 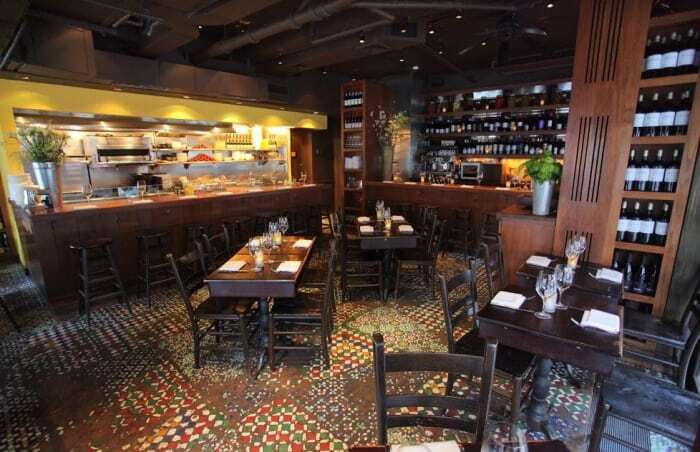 It serves delicious, authentic Spanish tapas paired with an extensive wine list. Hosting guests who are on stylish first dates to locals grabbing a quick drink, the bar is great for all occasions and friendly to all people. Ferris is sleek, but welcoming new American restaurant. 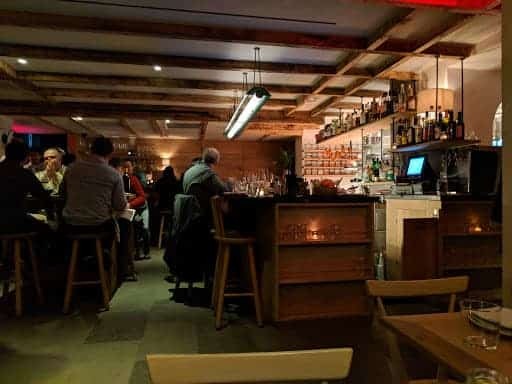 Known for its fabulous small dishes and crafted cocktails, Ferris will please your taste buds and your craving for a unique dining experience.The chef executes each dish with creativity and passion for the food. 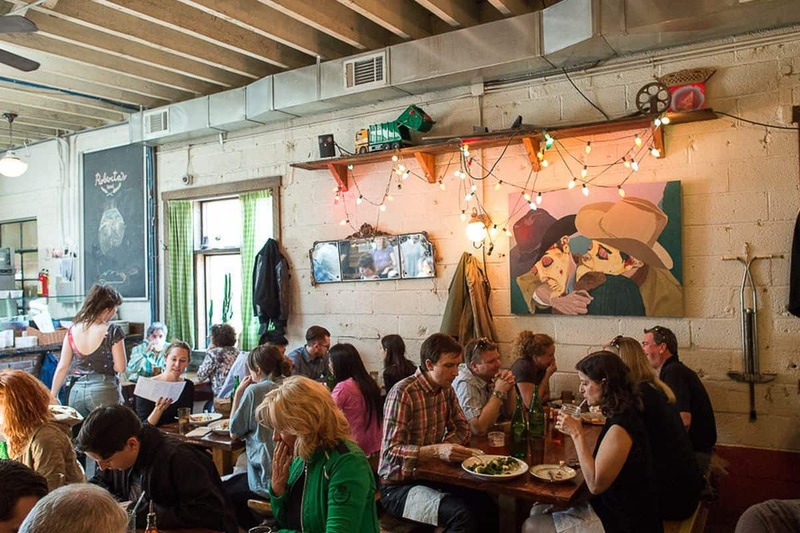 Located in Bushwick, Roberta’s is a trendy Italian restaurant with raving critic reviews. A great spot for brunch, drinks and people watching, the atmosphere at Roberta’s is just right to make anyone feel welcomed. The wait for Roberta’s food is not short, but certainly worth it according to very loyal customers. A backyard bar allows for space and cocktails while waiting for a table. Hopefully you will find a restaurant that appropriately suits your tastes from this list above. 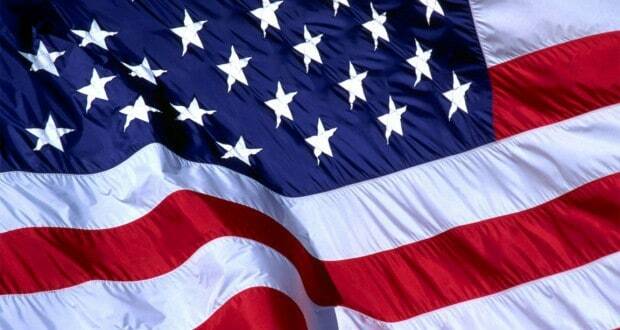 The chosen restaurants come highly recommended from food critics Zagat, tour company TopViewNYC and The New York Times. Make a reservation for a memorable New York City dining experience sure to please your palate. How about Our top places to visit in NYC or my pick of the greatest theatres to visit in New York.